Delays Expected At Malaga Airport On Tuesday. French air traffic controllers are striking again. This is expected to cause cancellations and delays at Malaga airport. 5.4 million public sector working in France will be striking on Tuesday 10th October, including air traffic controllers. The strike is in protest over changes to French labour laws. Any airlines flying through French airspace will be affected by the strike action. The strike begins today at 18:00 and ends on Wedesday 11th October at 03:00. 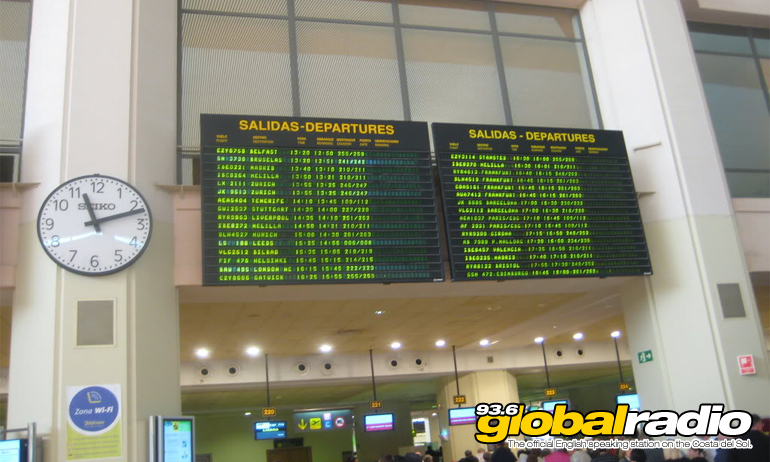 You can see the latest arrival and departure information for Malaga airport here. A statement from Jet2 says “we have been made aware of industrial action supported by the Air Traffic Services in France between 9th October 18:00 BST and 11th October 03:00 BST. As a result, flights operating to France or through France airspace may be subject to disruption. Easyjet have responded to the news of the strike. “As a large percentage of easyJet’s flights fly over France, this will have an impact on our flights to and from French airports, as well as those flying over French airspace.